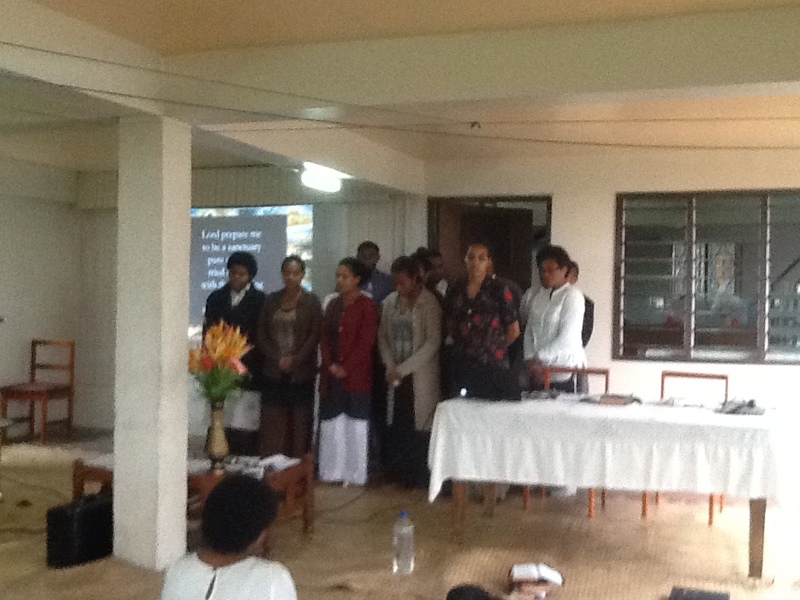 Are brethren in Fiji need your urgent prayers and financial support, as they see to fulfill their mission in Fiji. Greetings to you and to all the brethren of the GAFSDA. I have attached herewith a report from THE GOOD SAMARITAN PUBLISHING AND LIFESTYLE CENTER in Fiji for your information and prayers. We thereby appeal for financial support to fund the Publishing efforts in Fiji and to also support the immediate need for extensions to the current Lifestyle Center. As you can see, from the attachments that we urgently need a bigger bathroom to cater for the program we run, as we only have one bathroom at the moment and we would really appreciate if there is an additional bathroom added also to the current structure. It can also be sent to us via Moneygram or Western Union.